What's this? We created our own location based galleries combined with blog and twitter features to broadcast your Digital Marketing efforts. ThemeGreen is the brain child of WebStager, a socially & environmentally conscious design and development company specializing in extreme Interactive combined with one of a kind art design. Creating unique technology for extreme interactive properties is a natural progression. In many ways our team are the thought leaders of some very innovative Social Media Tools. While other companies were watching trends, learning and adding capabilities as they went, our creative instincts allowed each specialty to build their own strength and as all our specialty areas got smarter – we collectively got stronger. Whatever your requirements, we'd love to help you define and implement your branded look combined with a strong interactive presence. We invite you judge us by our creations - not just our writing. Over the last few years we've had the honour of working with a number of emerging First Nations in various Green initiatives. We've designed high speed Internet networks, drawing from our team's engineering expertise, worked on Green Energy promotion plus developed online member platforms in a effort to enhance Grizzly Bear habitat. We are continuously integrating our message platforms as a basis for First Nation Community Interactive news. Theme Green's amplification and 'GPS' imaging have been instrumental in breaking down barriers and bringing communities together. Everyone loves a contest or promotion. 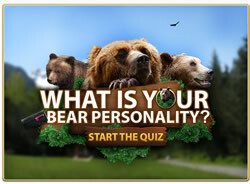 Our Grizzly Bear project and our ‘What’s Your Bear Personality?” was a way to bring human personalities to wild creatures, while using our Theme Green member platform as the basis for a specialized platform designed to raise awareness and enhance wild Grizzly habitat. See how Hi Res Web Cam technology is opening up the secret lives of wild creatres. 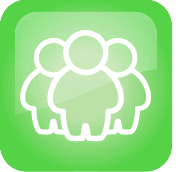 ThemeGreen is a one of a kind social networking platform focused on collaboration technology and social media tools built by WebStager.com. ThemeGreen isn't JUST another Social Networking platform. ThemeGreen is a combination of Digital Marketing and Internet Marketing Tools intertwined into a powerful membership platform. The end result is enhanced Search Engine Optimization and a spring board to amplify your Social Rankings. Mass Collaboration is the new term. See more in our blog & video. While we strive for one of a kind defining designs, our continued development of our Social Networking technologies and our Social Media Tools offers extreme value to client companies. We are are always looking for ways to integrate our client applications with our unique member platforms. The result is an extremely powerful and unparalleled combination. 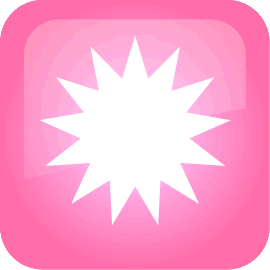 Micro Blogging and Widget Applications are revolutionizing the ways creative companies are delivering their message. 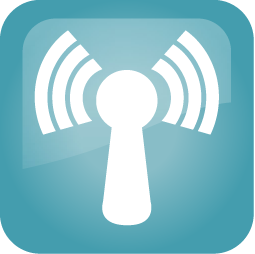 IMGY is our own location based personal gallery fused with Micro Blog technology.